Let's help you reach them. 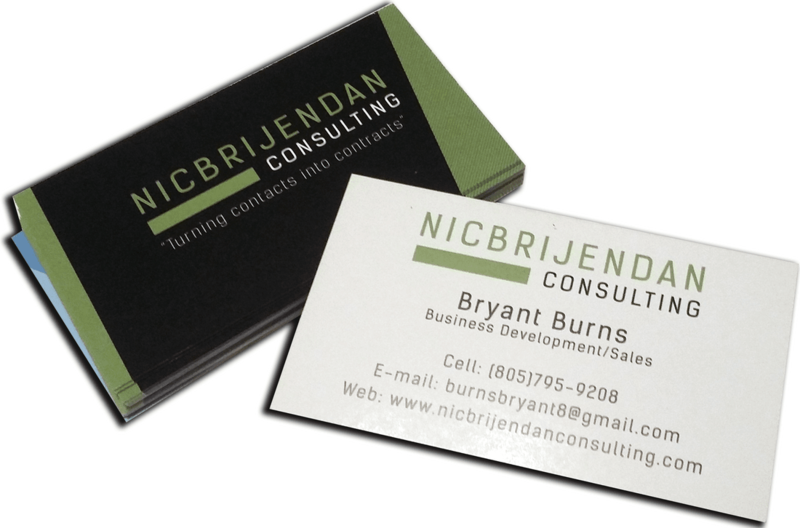 Isn't it time to put the good face of your business or organization out there? The good news is that you don't have to go it alone. We are here to help you get it done well and at an affordable price. 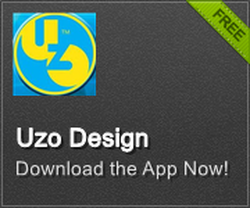 Uzo Design offers a variety of services, which mostly falls under print and web. The most popular of these services are logo, website and app design. However, we offer the following designs in addition: flyer, brochure, mailers, posters, web banners, catalog, illustration, package design etc. Click on the icons to learn more. How to Know If Your Website Needs a Redesign. Tools to Use in Boosting Your Holiday Goals. What Are Your Holiday Season's Goals? 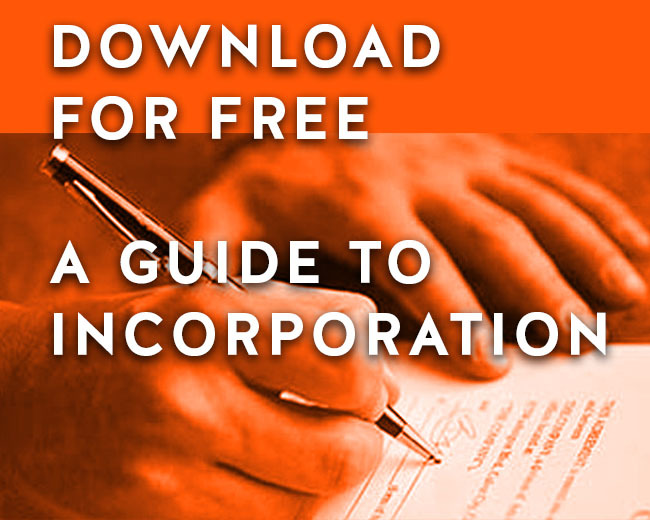 A great resource on learning how to properly register your business legally. All of our social media is all now on one page. We want to share great content with you and we would like to see yours as well.